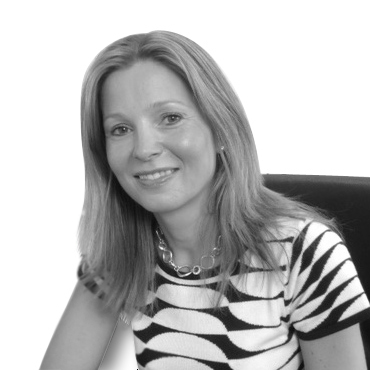 Rachel is a project manager with Leading Edge and has worked on numerous research projects in the construction and building products sector over the last few years. This includes projects involving detailed market analysis, customer research, customer service satisfaction measurement and new product launches. With a first degree in Mathematics and an MSc in Operational Research, she is a highly experienced research consultant with a track record of delivering significant business improvement through actionable and impactful analysis. Prior to Leading Edge she worked as a customer insight manager for a large housing association where she was responsible for collecting and analysing feedback from tenants to help guide future policy. She also spent 9 years at British Airways as an operational research specialist developing and then leading their customer insight team. During this time she gained a lot of experience in data analysis and modelling and is particularly skilled at using excel. She combines this operational track record with her ability to manage and deliver research, analysis and strategic planning projects.